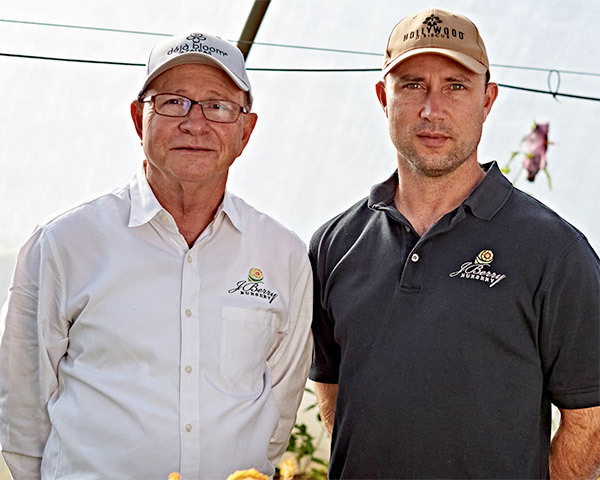 J. Berry Nursery was founded in 2006 by father and son, Jim and Jonathan Berry. 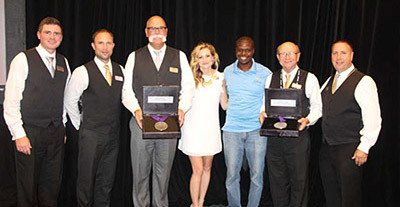 Over the past 13 years, J. Berry has expanded by leaps and bounds. 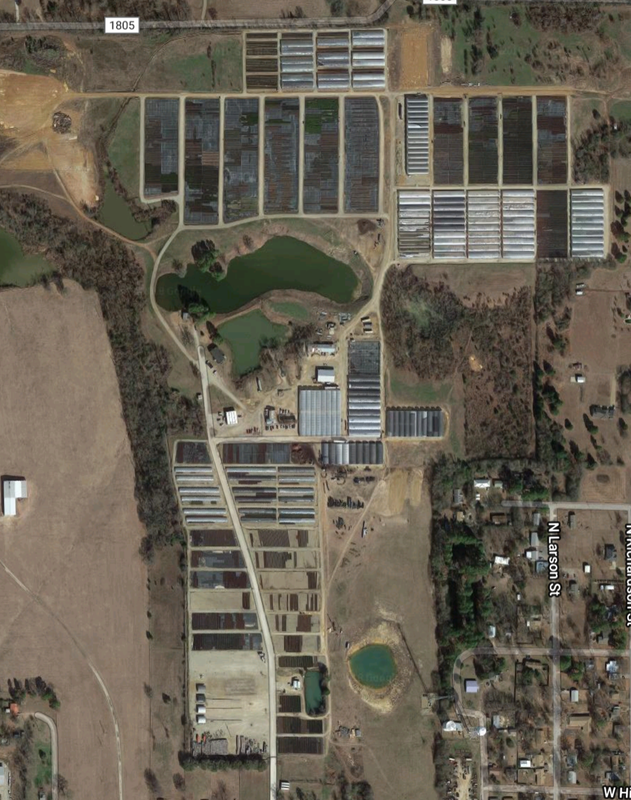 In addition to the finished wholesale nursery business, the company now includes a new Young Plants and a new Genetics Division. All divisions are focused on bringing innovation to the market and providing infinite possibilities to consumers via superior packaging and marketing of plants that exceed performance expectations. 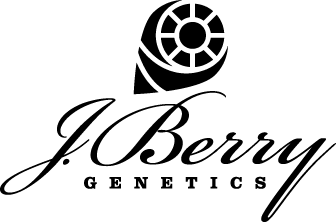 The company's unique multi-pronged position as a breeder, nursery, and small plant producer, ensures that only top quality plants join the J. Berry product offerings. 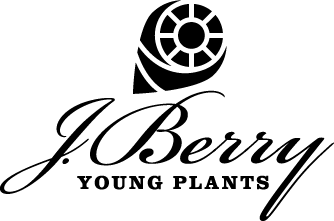 J. Berry Nursery is the home to exciting consumer plant brands including Black Diamond® and Emerald Empire® Crapemyrtles, Déjà Bloom® Azaleas, the tropical Hollywood™ Hibiscus collection, Summer Spice™ Hardy Hibiscus and Crown Jewel™ Begonias. 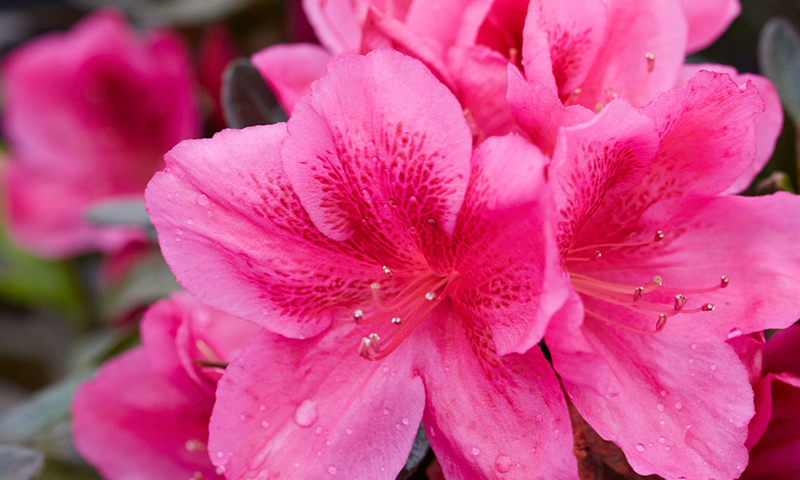 A cutting-edge collection of re-blooming azaleas; Déjá Bloom® Azaleas by J. Berry sparkle with highly florific, multi-season blooms that perform perfectly in both sun and partial shade. Each Déjá Bloom® variety was bred for vivid blooms and color purity, while also ensuring exceptional disease and pest resistance. Cabana™ Canna are known for their compact habits, continuous bloom cycles, and consistent performance. 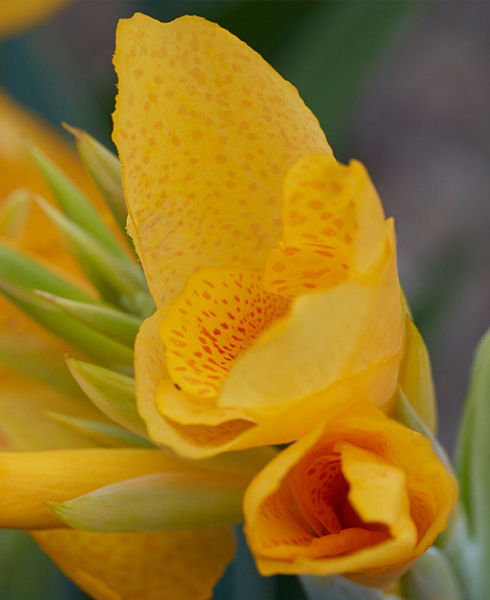 We have 9 new, classically beautiful varieties in the Cabana™ Canna collection. 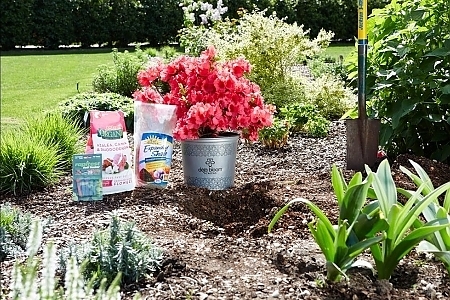 J. Berry is thrilled to bring the Summer Spice™ Hardy Hibiscus Collection to market. 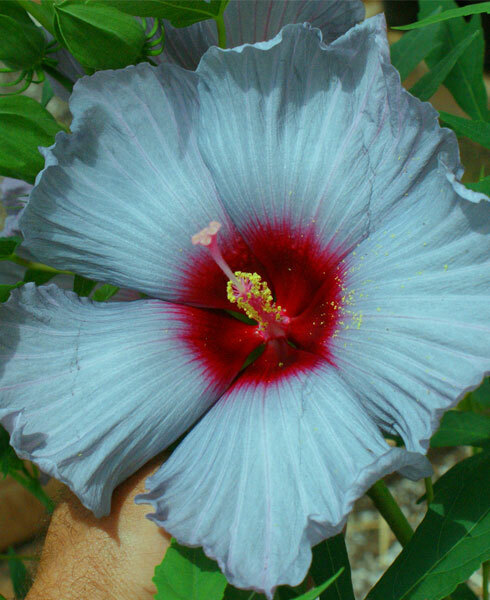 With its unique range of colors, lunch plate sized flowers, tremendous bud and bloom count on a naturally compact form, the Summer Spice Hardy Hibiscus is a breakthrough in hardy Hibiscus breeding. 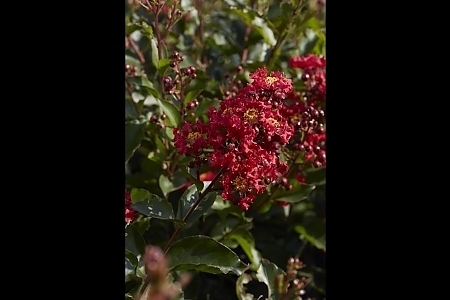 The Black Diamond® Crapemyrtle Collection is known for deep black foliage crowned with masses of vibrant blooms. 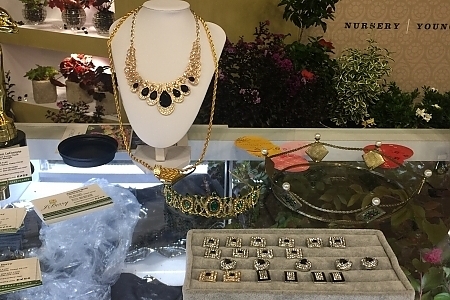 Black Diamonds are naturally resistant to leaf spot and powdery mildew. With a mature habit of 10-12 feet tall and 8ft. 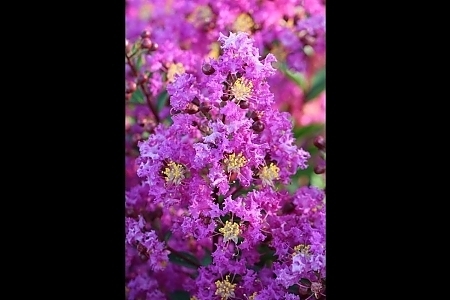 wide, the Black Diamond Crapemyrtles are perfect for large and small gardens. There are currently 9 varieties in the Black Diamond Collection. 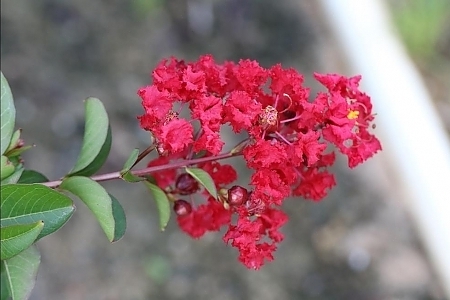 Each variety is uniquely distinctive and a perfect addition for landscapes or patio containers. J. Berry is excited to introduce the Crown Jewel™ Begonia series! Rhizomatous hybrids with rich, lustrous foliage that add a royal touch to every garden. Tenacious Topaz™, Positively Peridot™, Enduring Onyx™, and Joyful Jasper™ bring out the best wherever they’re planted. 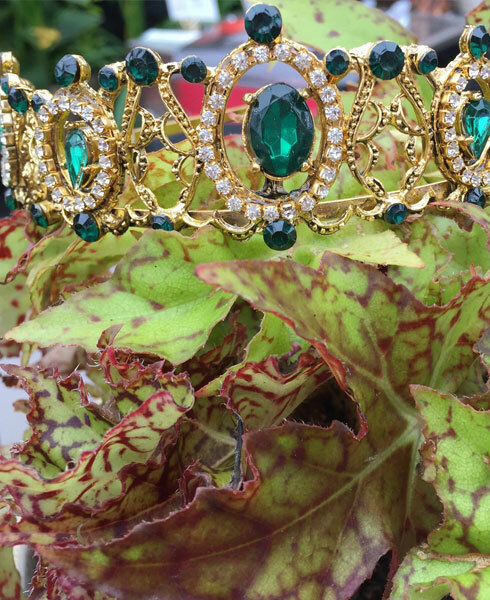 Just like the monarchs who rule for decades, these jewels are steadfast, with the season-long color customers are looking for. 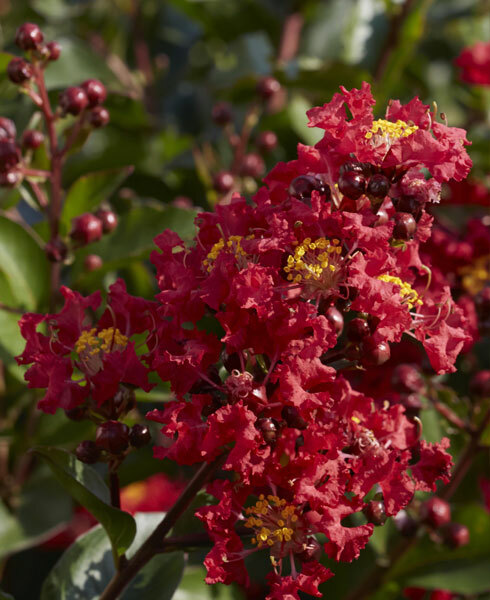 The regal new Emerald Empire™ Crapemyrtle collection features emerald green foliage draped with masses of vibrant jewel colored blooms, providing beauty and interest spring until first frost. 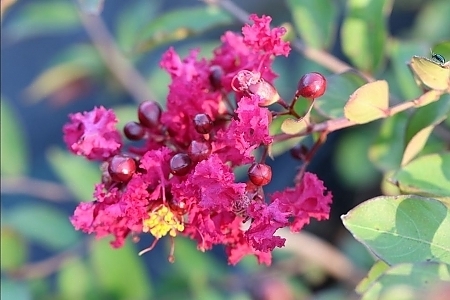 Our breeding program promises the full color palette range of remarkable green-leafed crapemyrtles organized in subcollections of Prince, Queen and King sizes -allowing landscapers and gardeners to find the best crapemyrtle to suit their space. 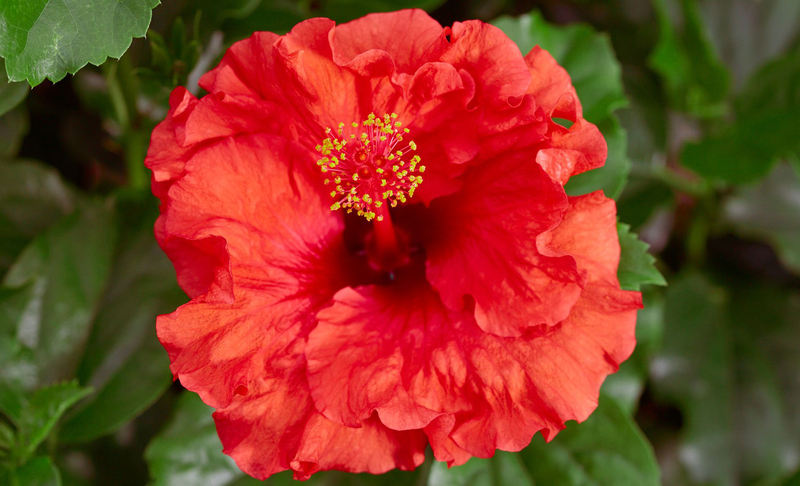 Hollywood™ Hibiscus, introduced by J. Berry, were bred for multi-day lasting blooms, extremely high bud and bloom counts, spectacular rich green foliage, leaf spot resistance, and exceptional compact growth habits. Each Hollywood Hibiscus is named for a character you would find in Hollywood-so you can select the name or color that suits you best. To say I am pleased with the J Berry line of plants is an understatement. All of my selections have THRIVED and performed beyond my wildest dreams. I have already started including both Hollywood and Summer Spice Hibiscus into my national Foodscape presentations. As a tropical hibiscus lover who lives in the north where they aren't easy, Hollywood Hibiscus are for me. For me, these are no-care plants that jazz up our pool area and garner a lot of oohs and ahhs from summer visitors. The premium retail Hollywood Hibiscus commands translates to better margins for retailers, without sacrificing turns. Stores are not getting larger, and there is competition for space. 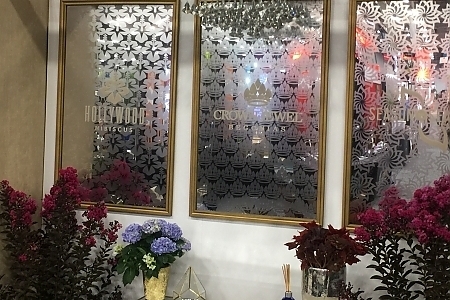 It makes sense from a retailer's perspective to devote more real estate to Hollywood Hibiscus. We have high Hollywood standards, and will continue to lead the industry in innovation. 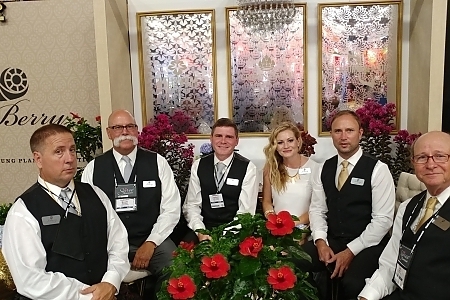 Hollywood Hibiscus provide savings at production for the grower, faster and more profitable turns at retail, and consumer engagement and success in the real world garden. J Berry Nursery has some great stuff! I am very happy with everything I've received from them this year!